Sending email messages with the purpose of enhancing the relationship of a merchant with its current or previous customers, to encourage customer loyalty and repeat business. Sending email messages with the purpose of acquiring new customers or convincing current customers to purchase something immediately. Adding advertisements to email messages sent by other companies to their customers, and sending email messages over the Internet. 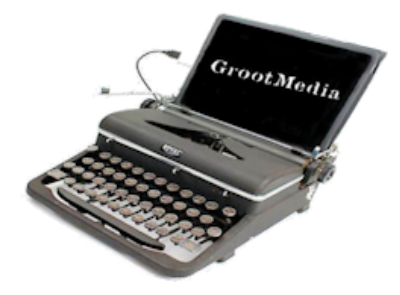 We at Grootmedia.com have years of experience with setting up and running email marketing systems.